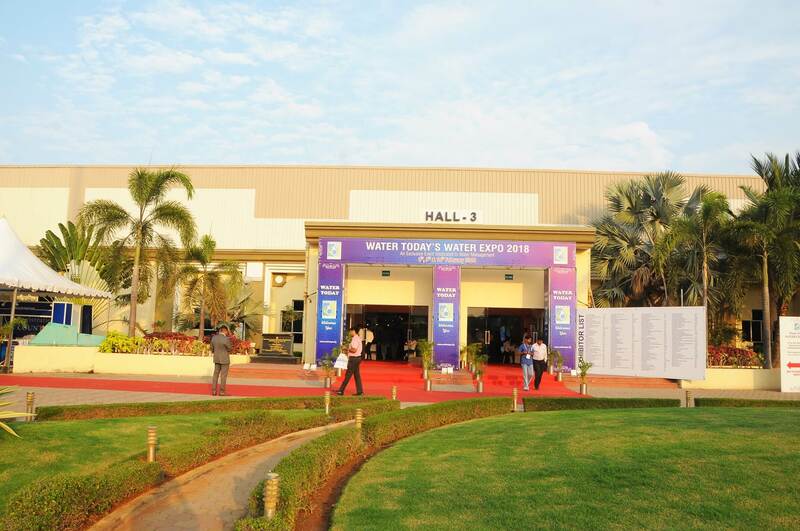 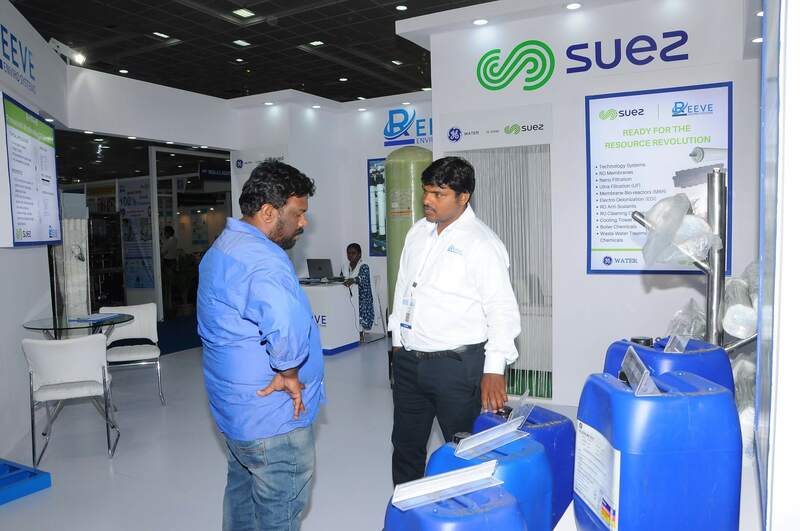 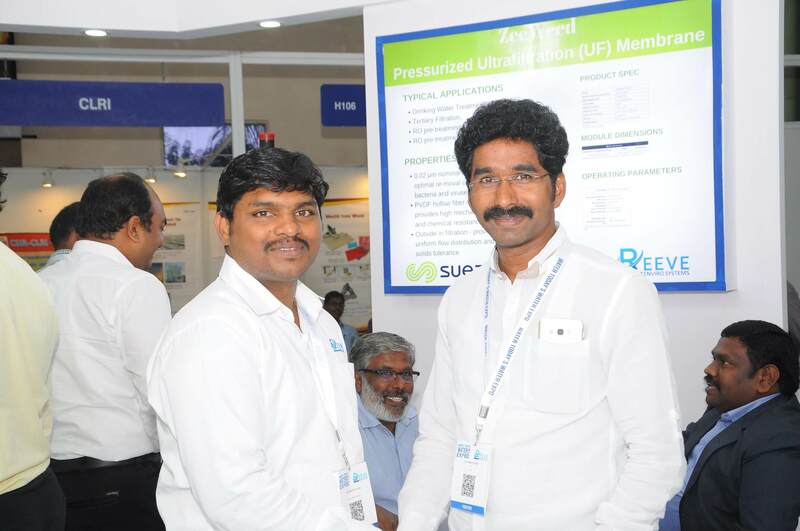 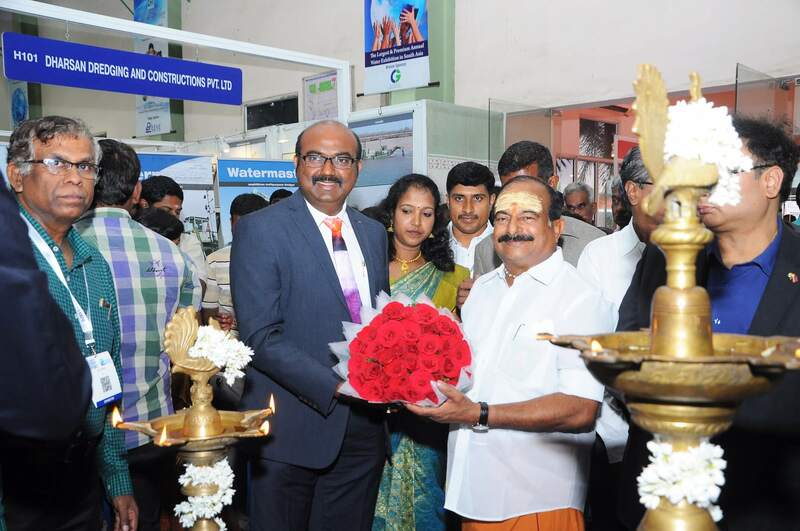 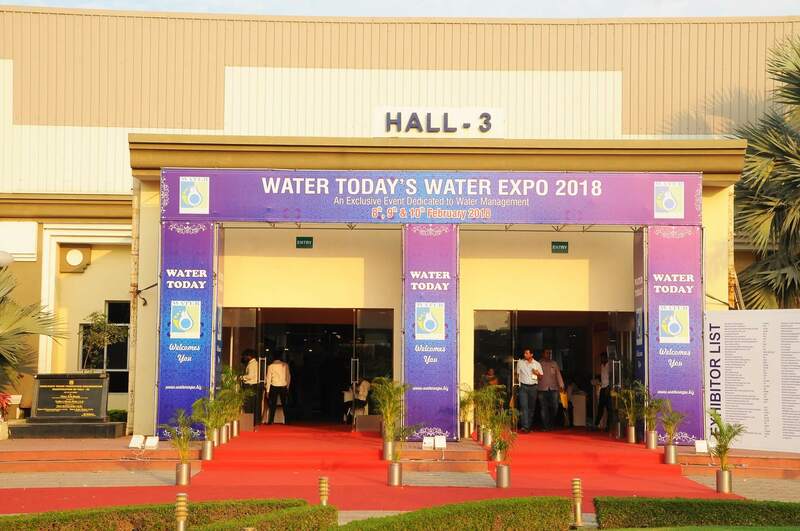 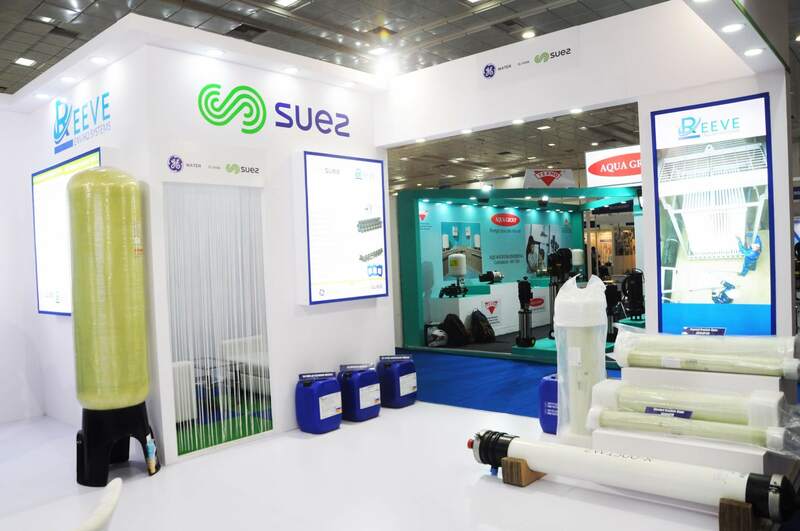 Every year Water Today organizes WATER TODAY EXPO to create the perfect business and networking platforms for industry professionals and experts working towards a common goal: Profit with Responsibility. 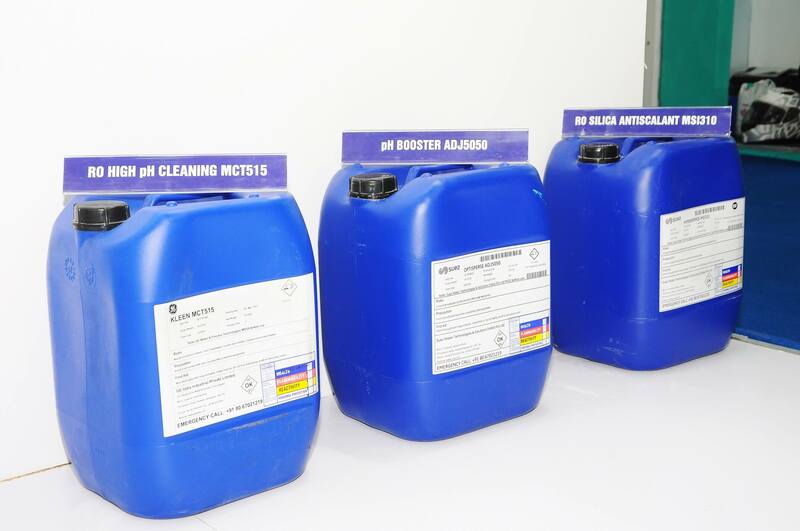 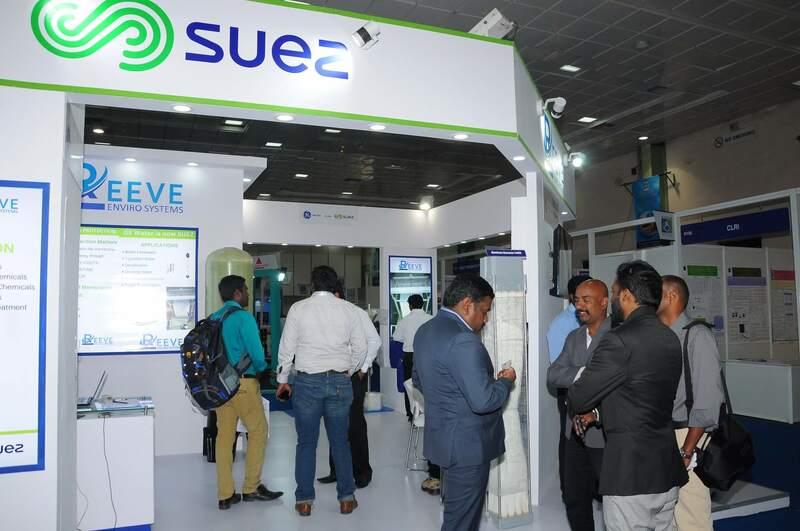 The event offers a podium where exhibitors can generate more sales leads, close sales effectively, plan future pipeline and speed up the sales process. 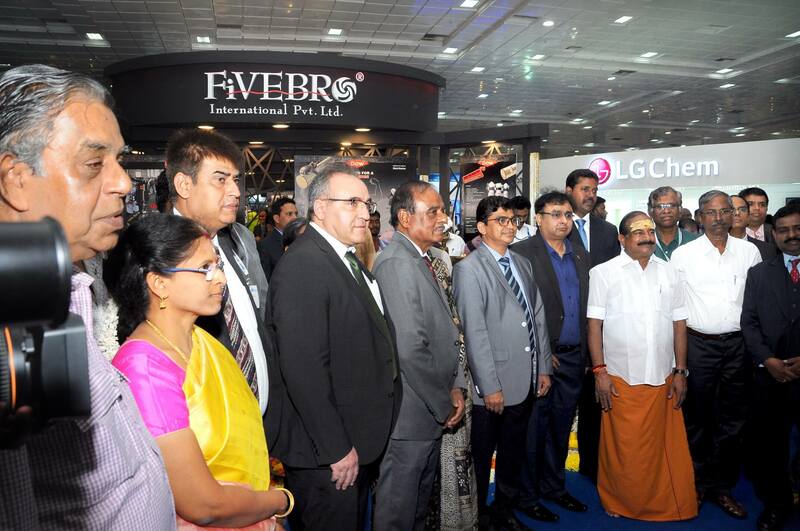 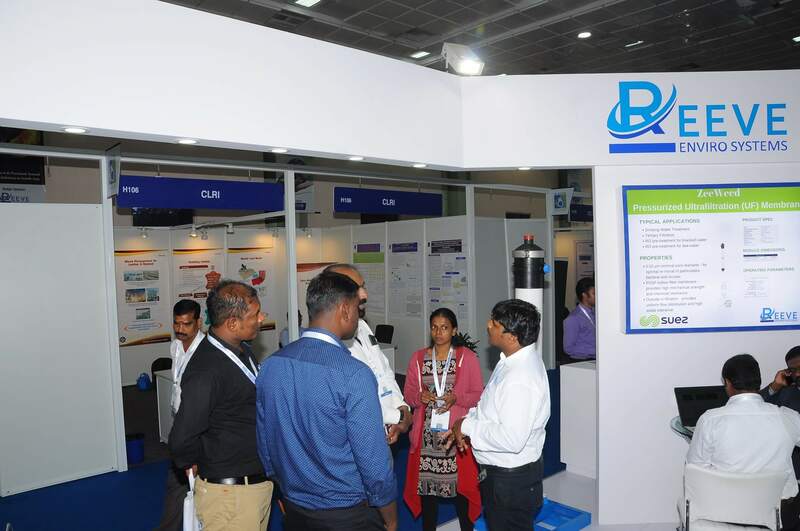 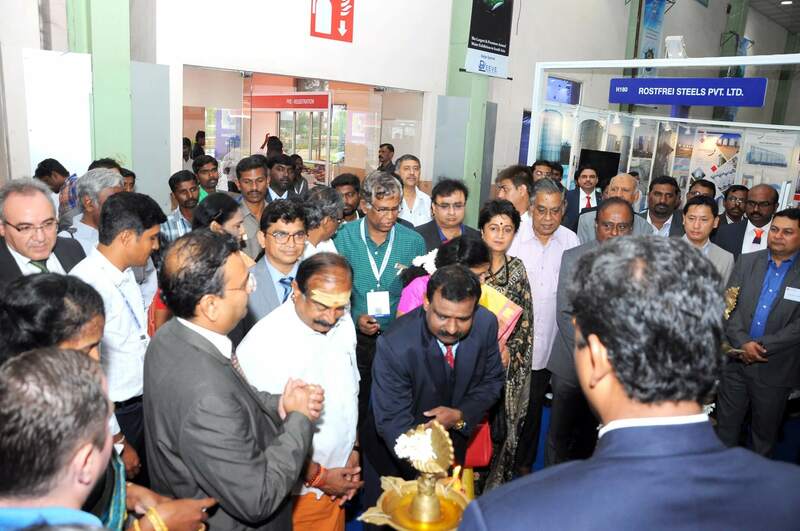 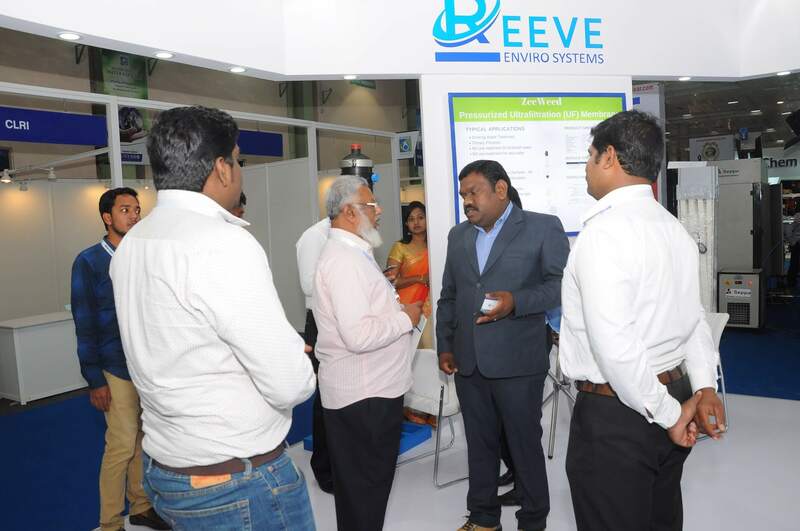 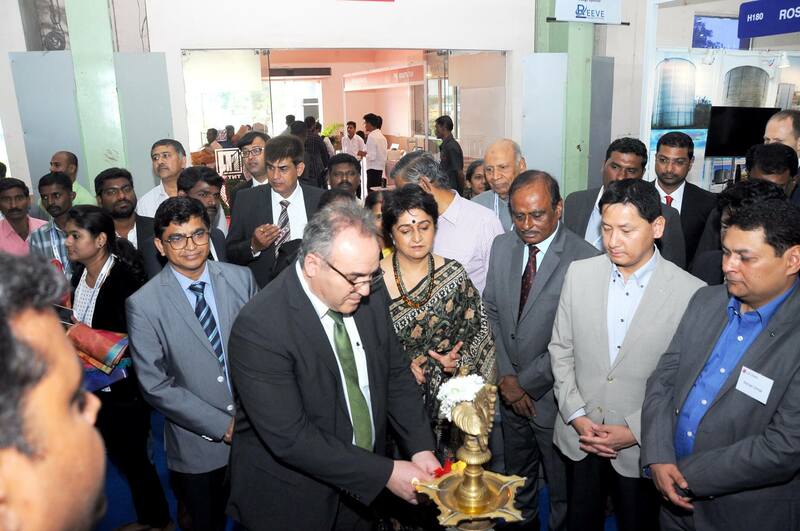 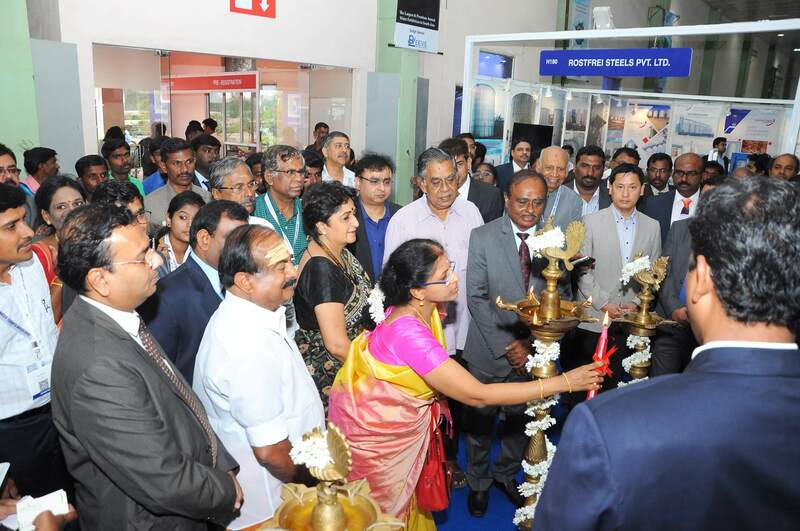 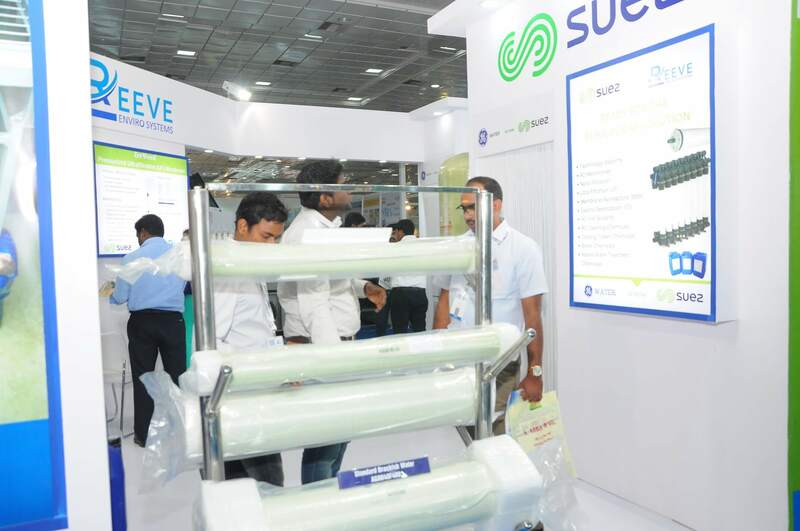 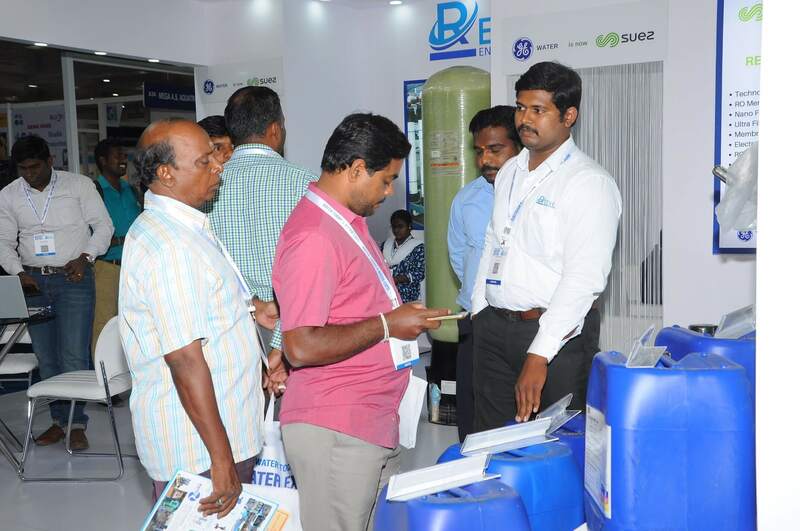 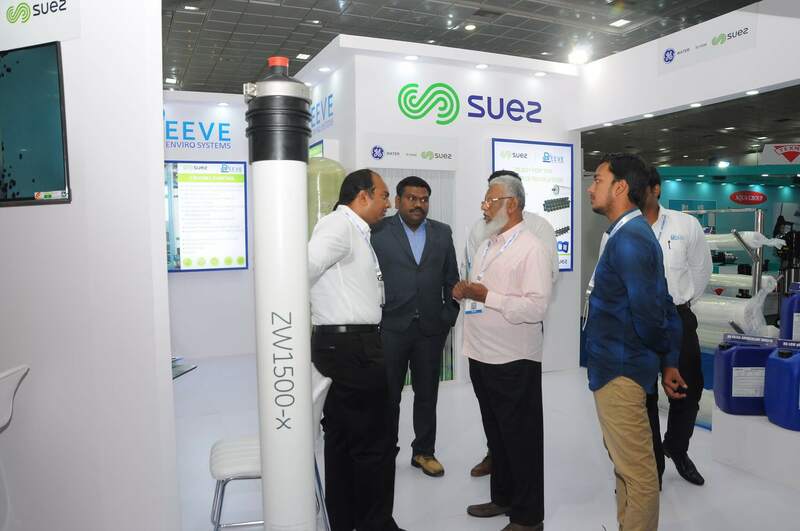 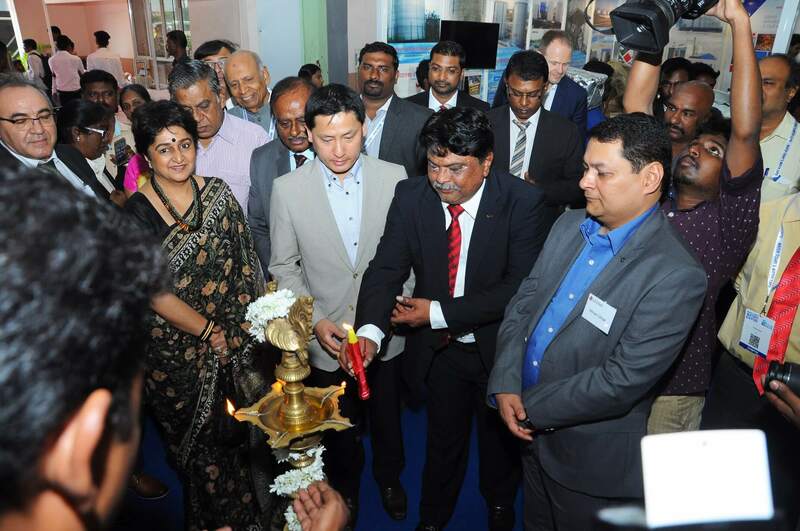 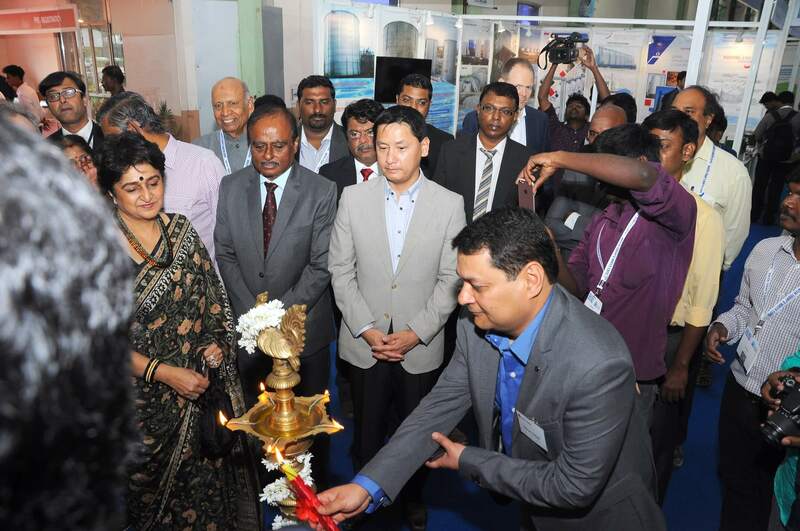 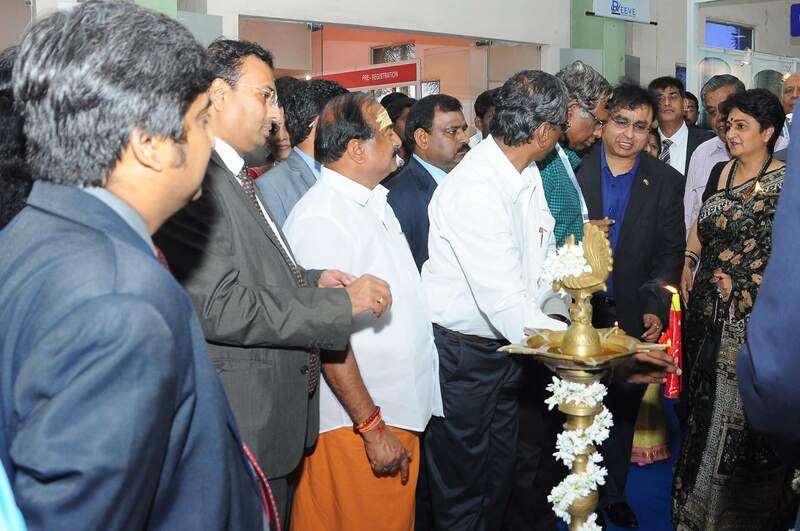 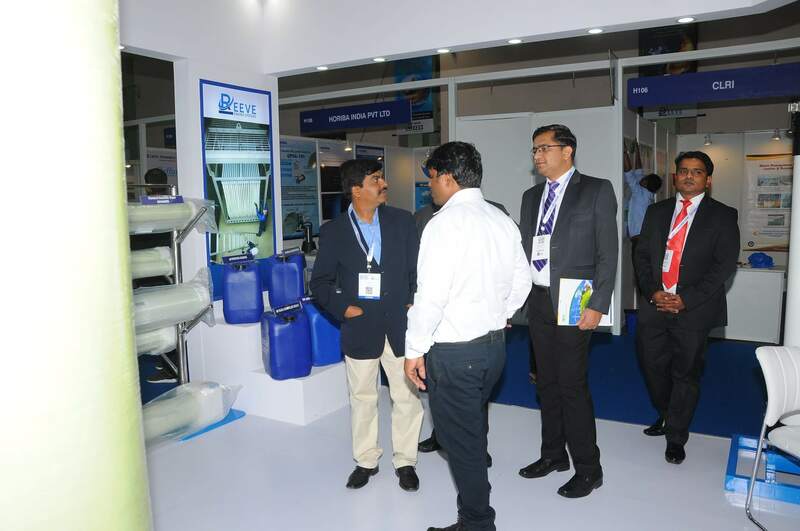 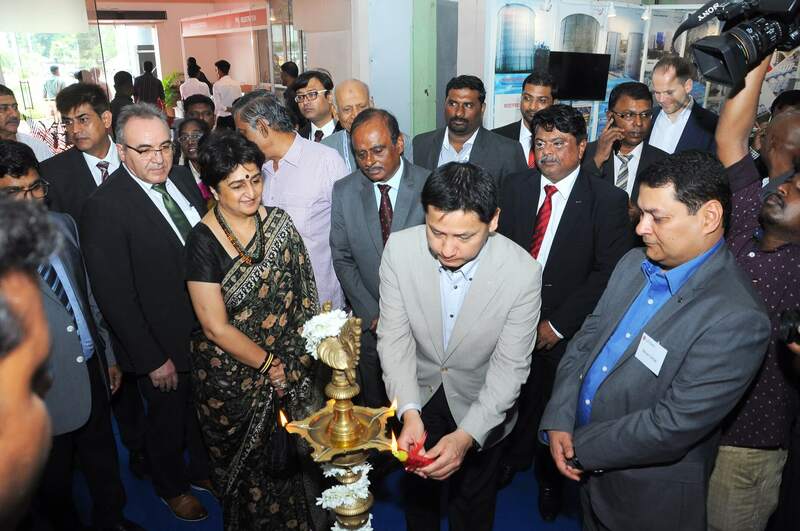 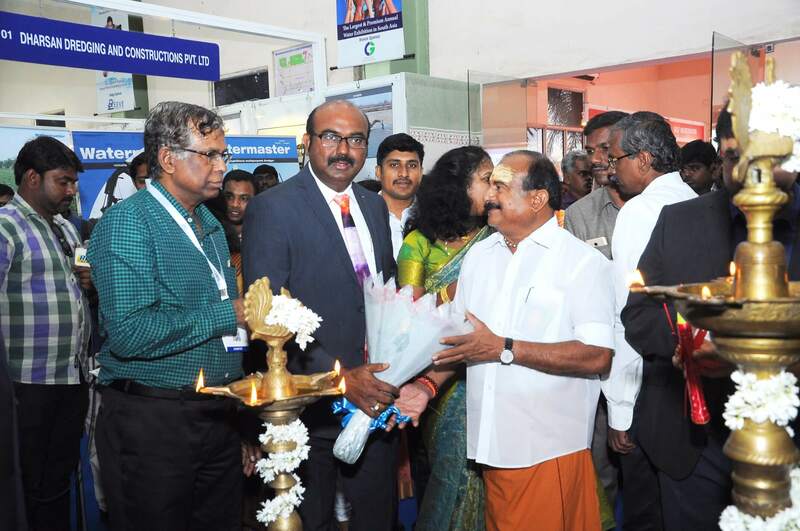 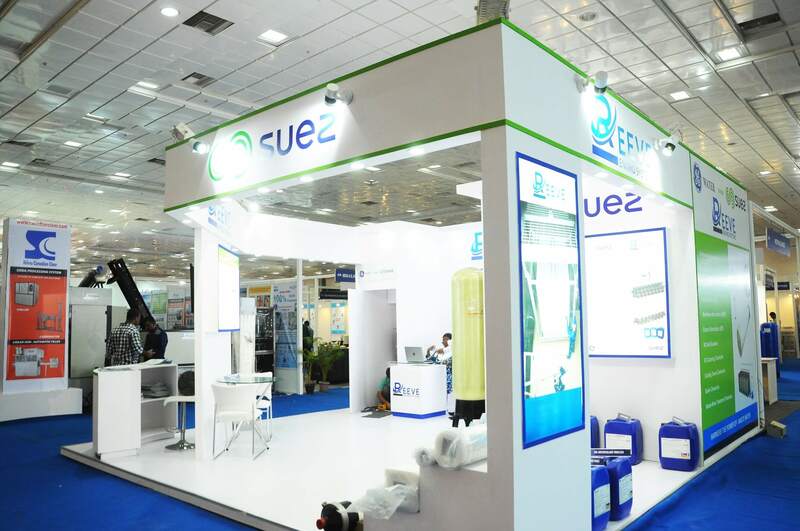 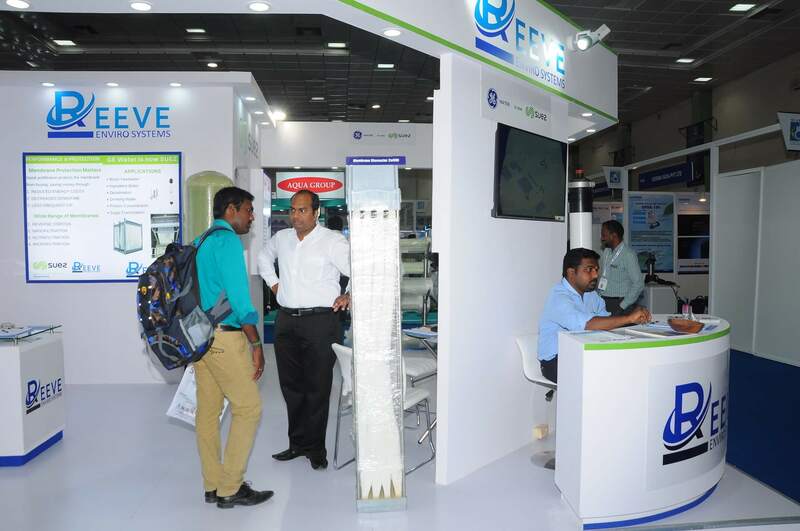 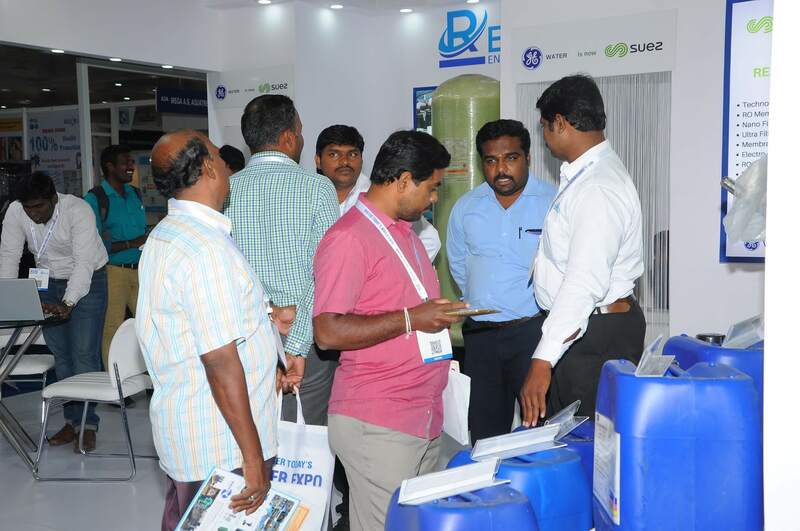 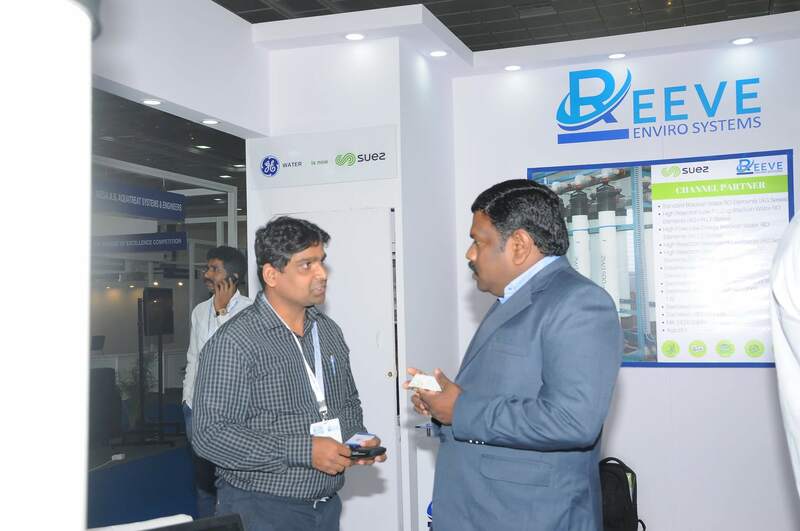 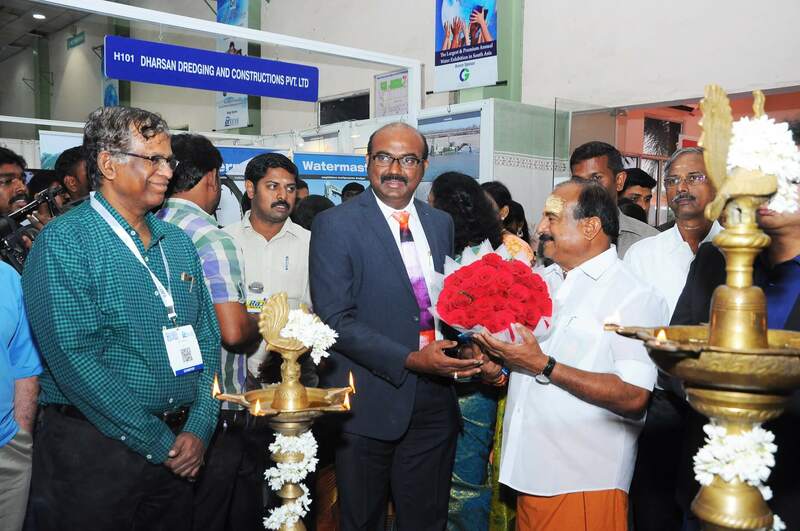 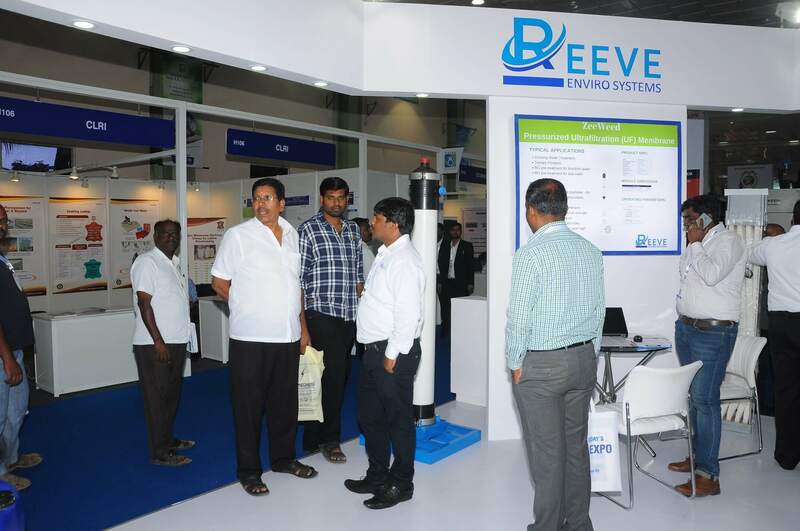 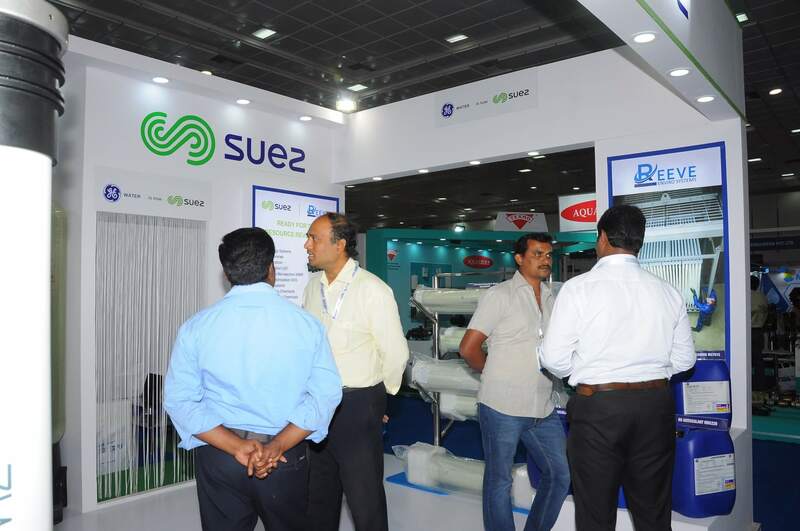 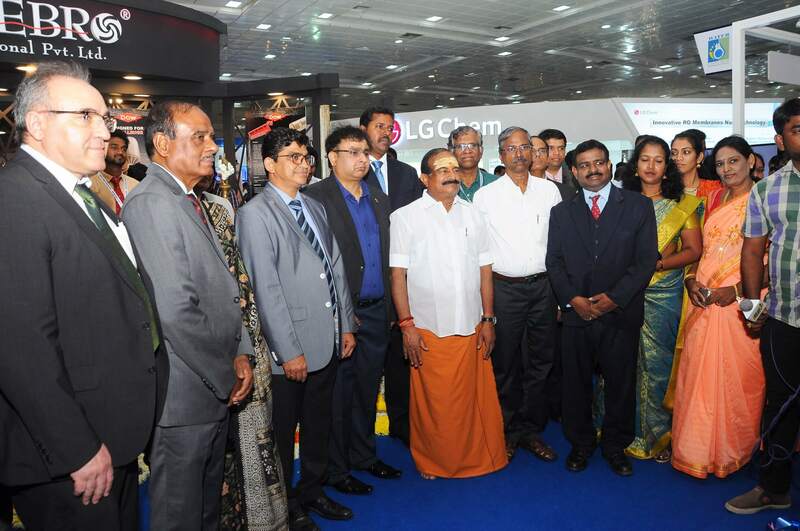 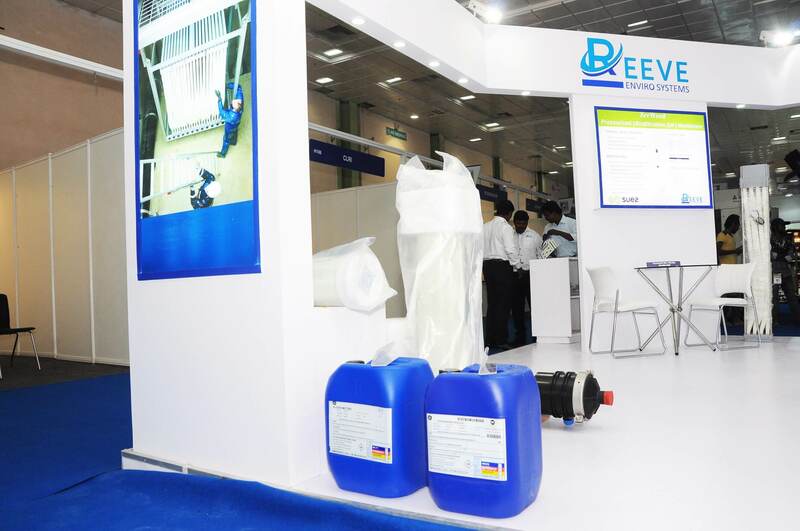 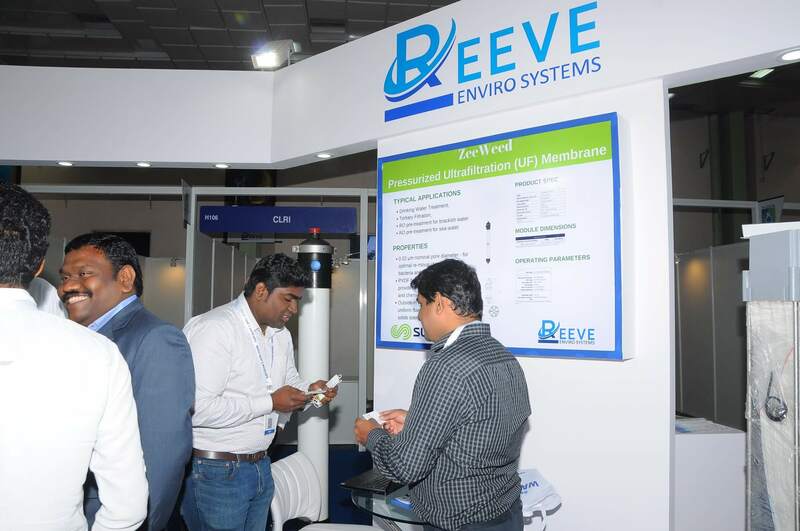 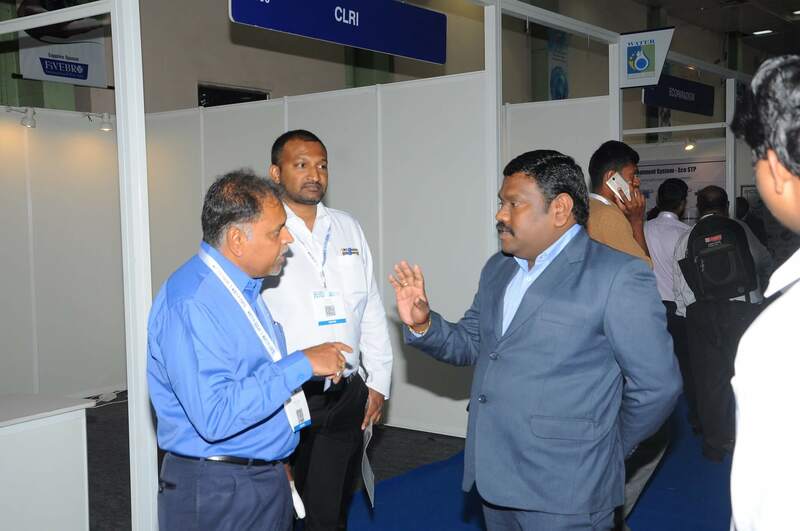 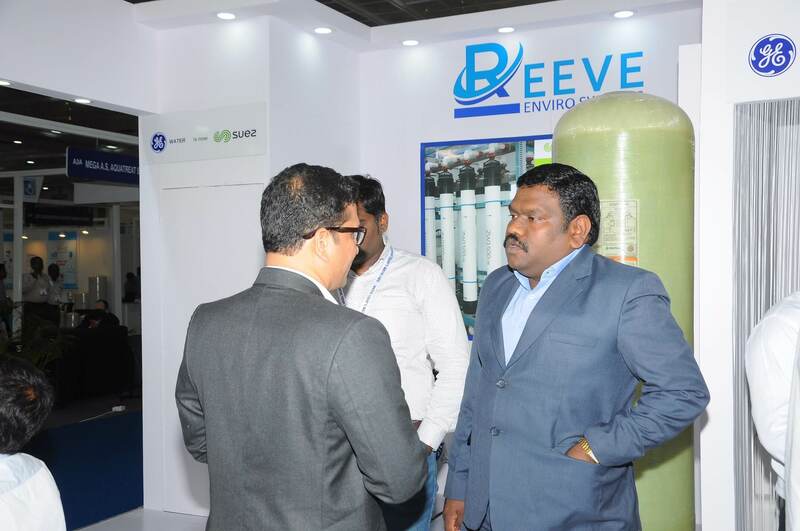 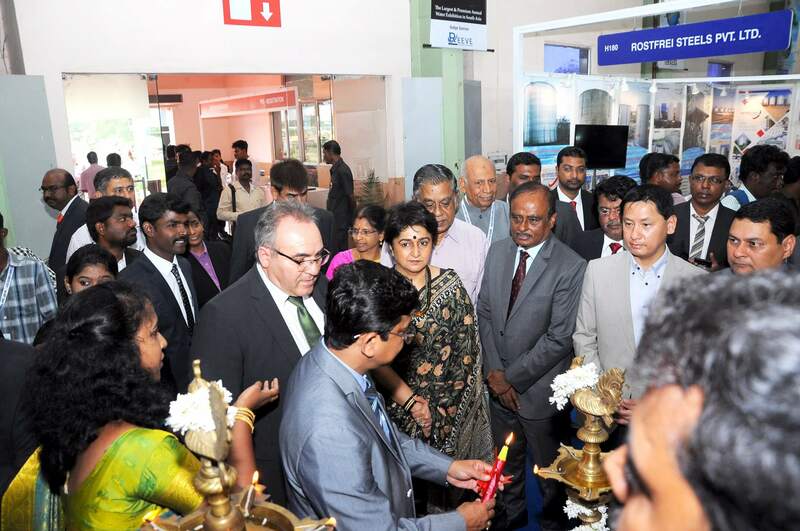 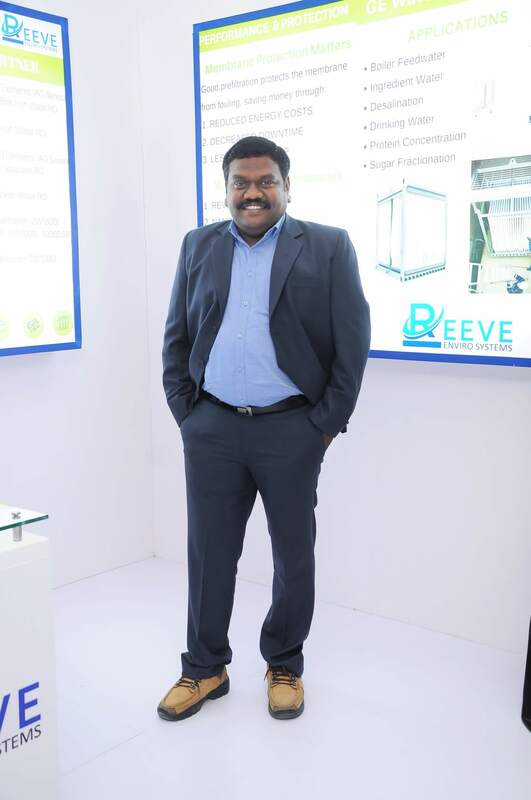 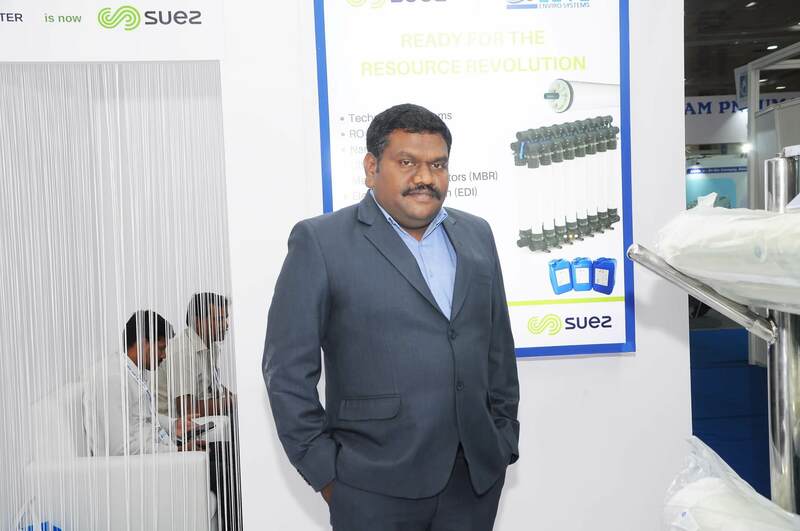 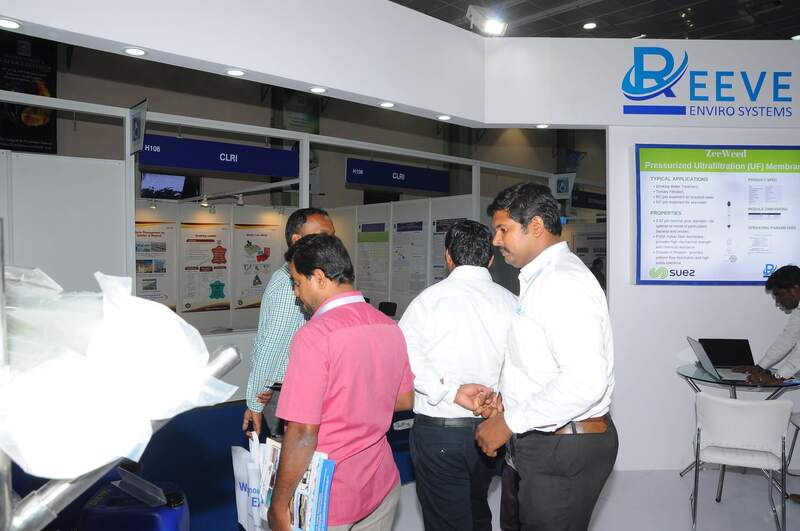 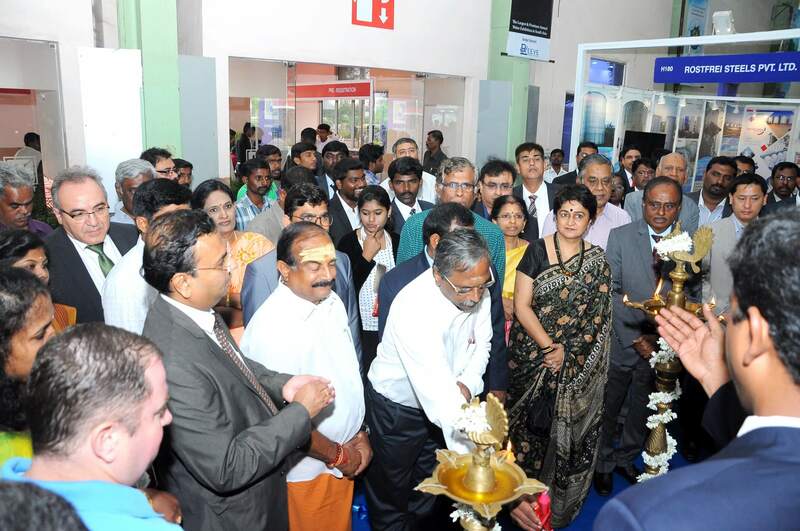 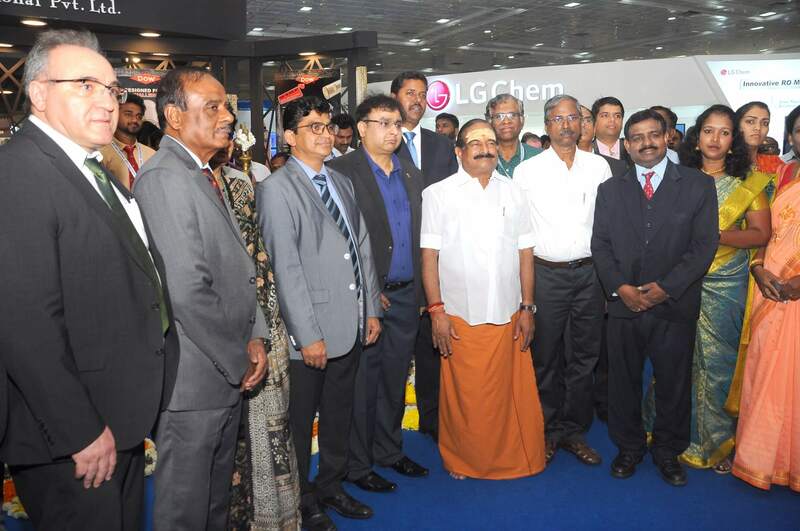 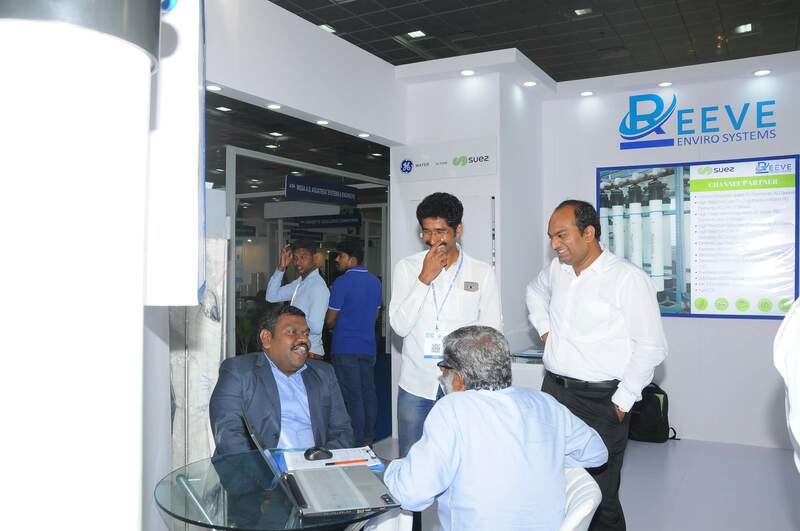 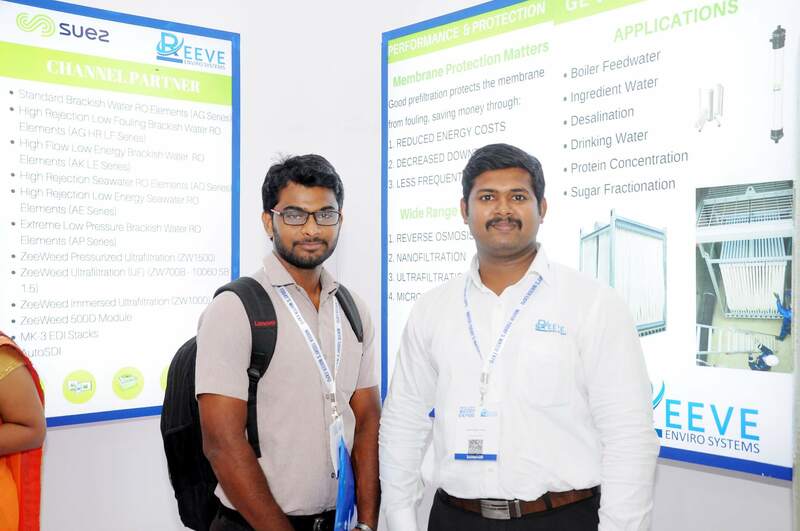 Participation in the exhibition will help in generating direct sales, enhance brand image, launch new products, research your market, building prospective databases and maintaining relationships with existing customers.Lanxess, Crompton Greaves and Reeve Enviro Systems are main sponsors of the event. 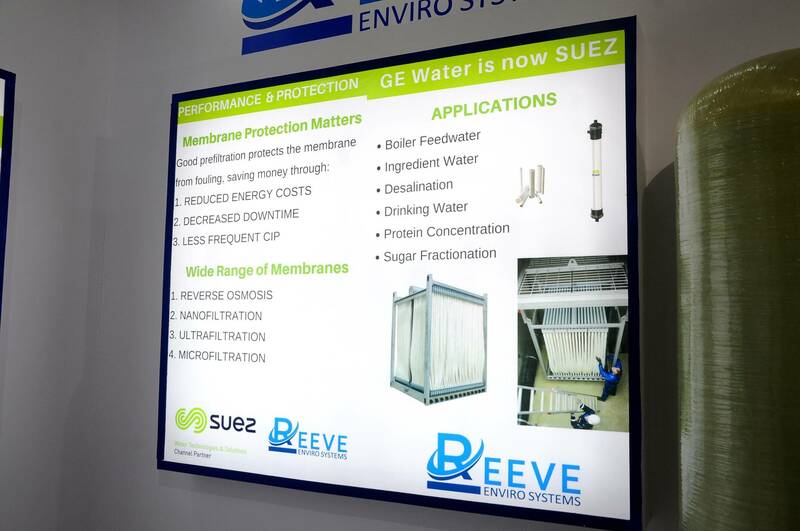 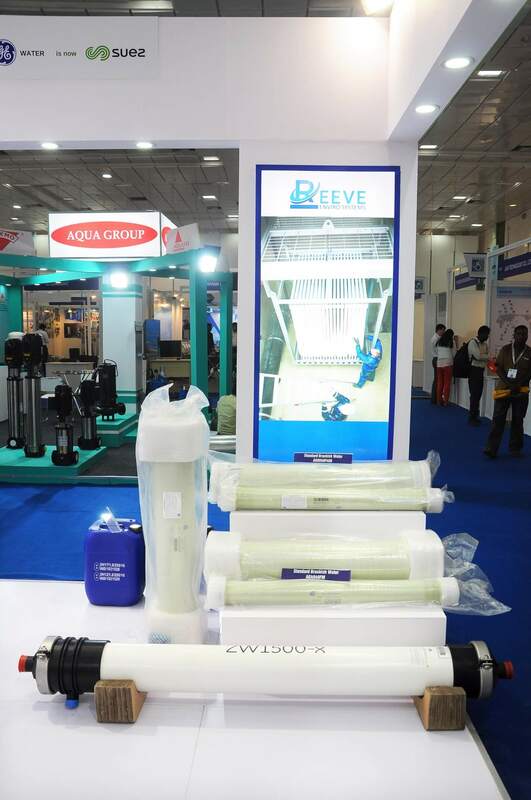 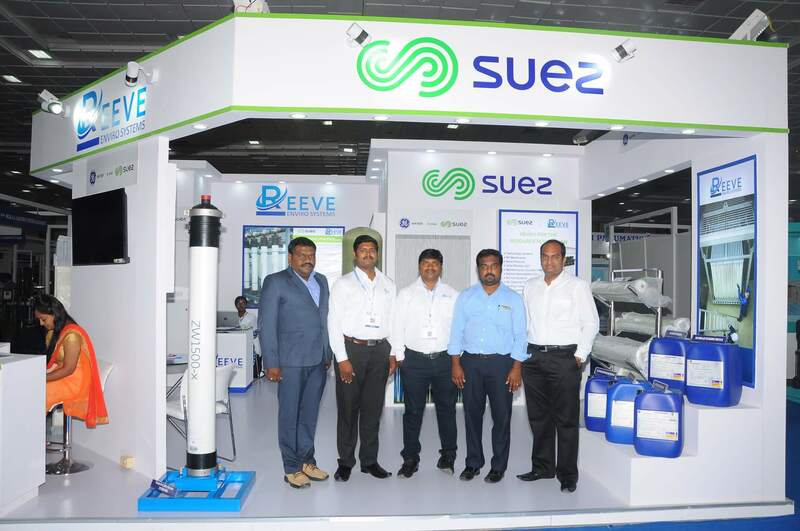 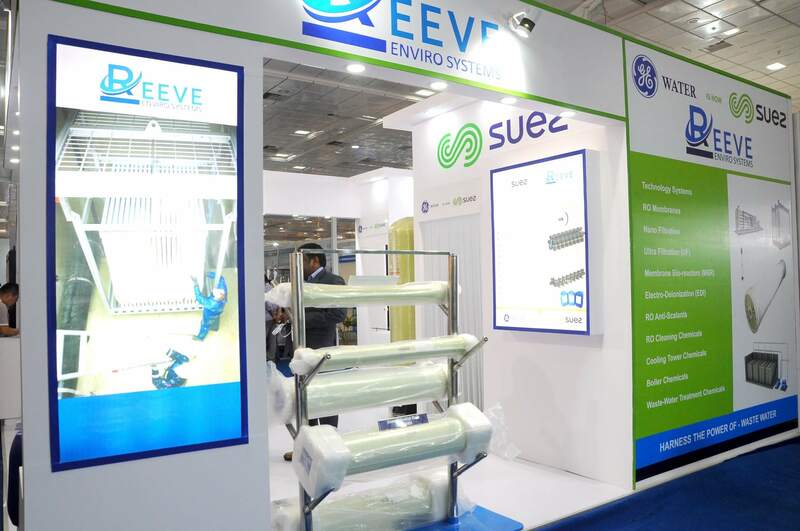 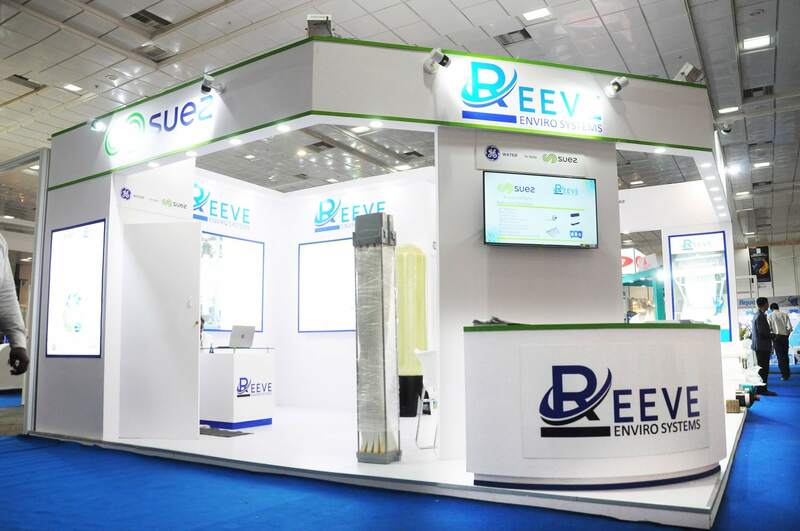 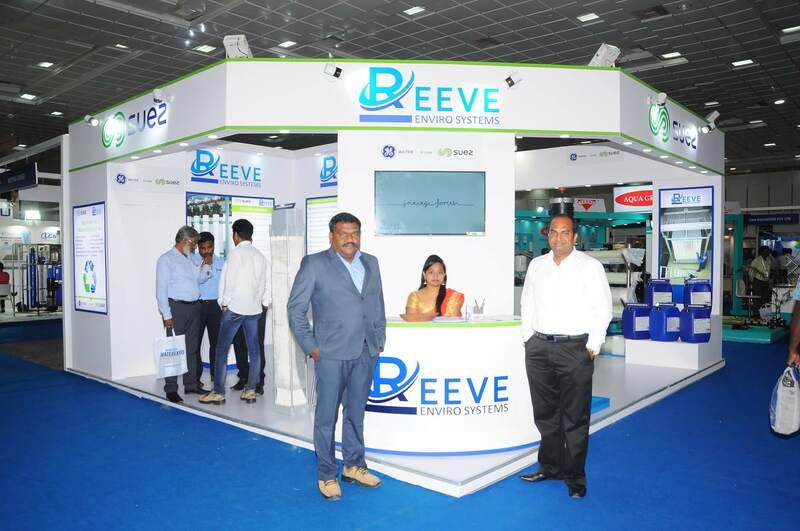 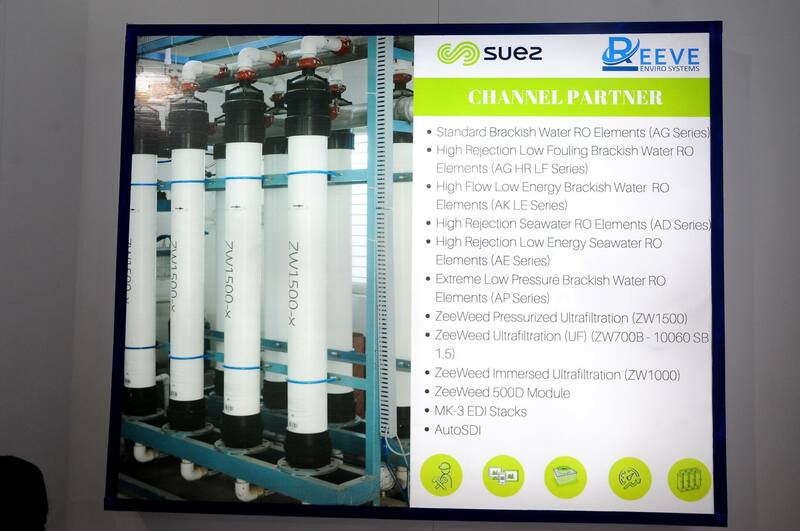 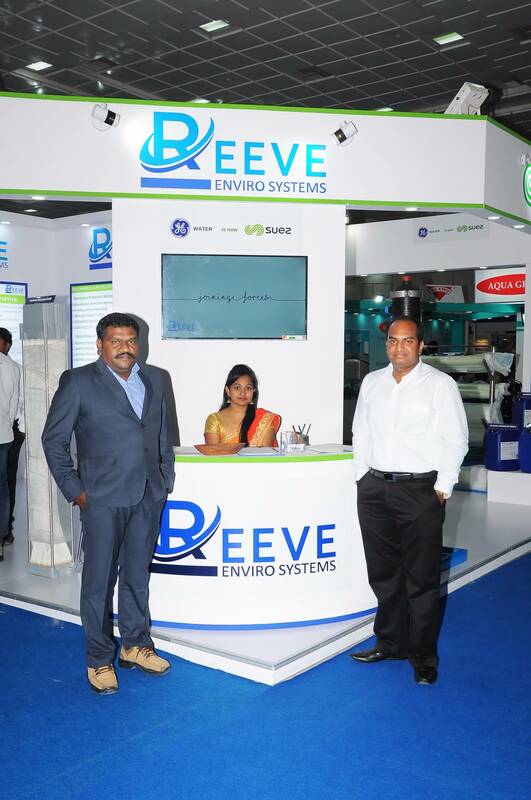 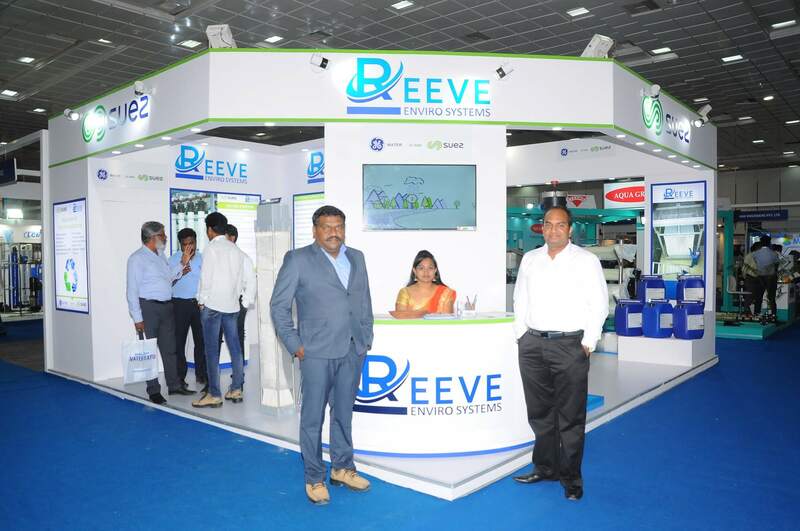 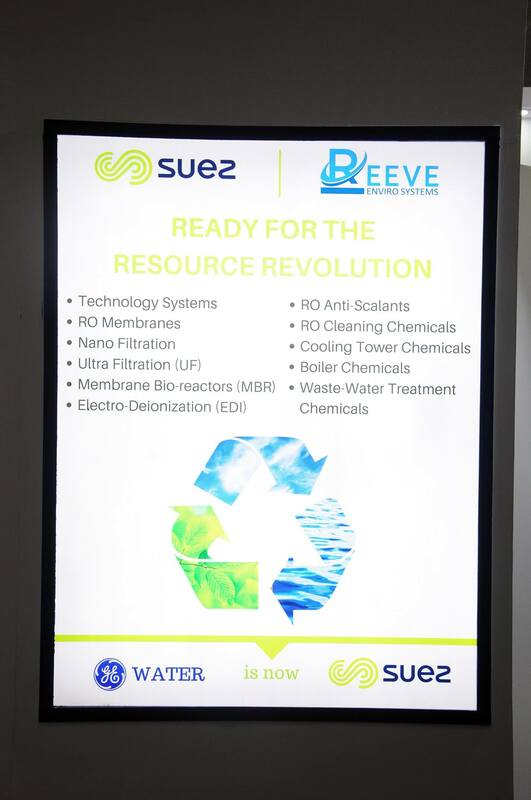 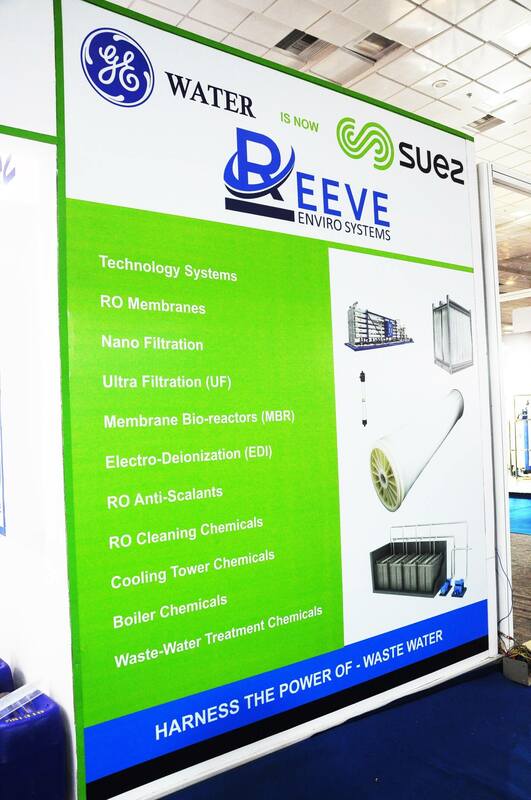 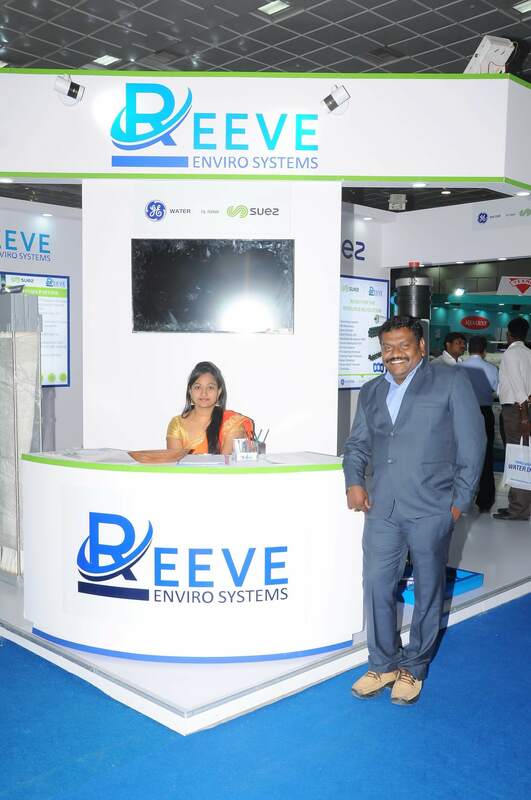 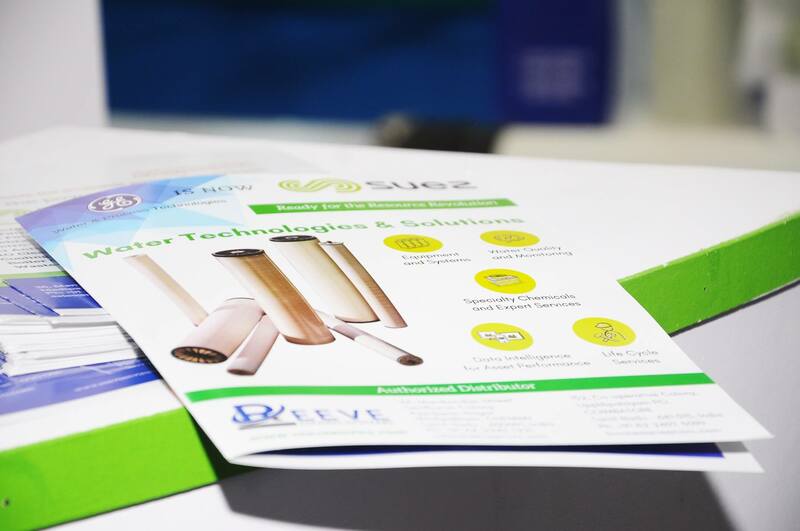 Watch Reeve Enviro Systems at the Water Expo.